Birth trauma is real. It is possible to heal. 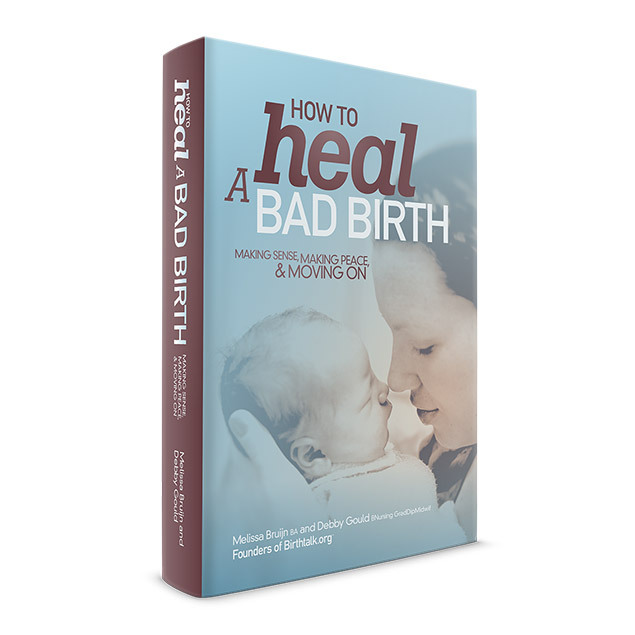 Introducing ‘How to Heal a Bad Birth’ – our new book! Finally! After 8 years of writing, researching, sharing our knowledge, gathering poignant stories from women and men, and learning about the publishing process…all alongside caring for our families’ needs…our book is DONE. ‘How to Heal a Bad Birth : making sense, making peace and moving on’ will be available worldwide JUNE 23!